For two years, the Russian republic of Chechnya has committed unspeakable atrocities against gay people. And while we’ve known of what many are calling a “purge” for quite some time — thanks to survivors and local human rights groups — a new Chechnya report by the OSCE Office for Democratic Institutions and Human Rights confirms what we’ve long known: Chechnya is abusing, torturing and murdering gay men, while Russia turns a blind eye and offers its tacit approval. Last month Hornet reported that 16 member nations of OSCE (Organization for Security and Co-operation in Europe) had officially invoked the “Moscow Mechanism.” Adopted in 1991, when invoked it results in “missions of experts” sent to obtain information and potentially resolve a human rights problem. So an investigation by OSCE proceeded, and on Dec. 13 the rapporteur for the Office for Democratic Institutions and Human Rights, Wolfgang Benedek, released his Chechnya report. 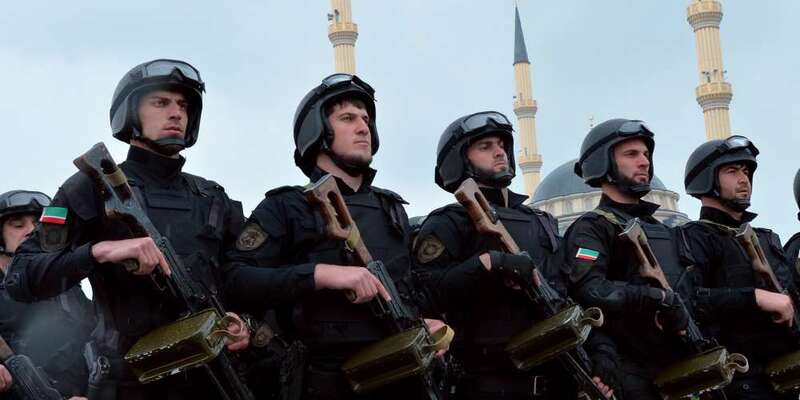 It’s a 36-page document that in great detail outlines his own methodology, the human rights violations that have taken place in Chechnya and his recommendations — to the Russian Federation, to the Chechen Republic and to OSCE participating States. Benedek’s request to the Russian Federation for assistance in his fact-finding mission was declined, which forced the rapporteur to rely on “sources available outside the Russian Federation,” including work completed by the United Nations and the Council of Europe, materials from Russian human rights organizations and interviews of various victims and witnesses. [T]he evidence of the prevailing practice is overwhelming: all victims report about being taken to a police station, military facility or secluded place like a cellar by the police or its collaborators, often in civilian clothes, where they were held for weeks, often but not always without access to their families, but in all cases without access to a judge or legal assistance, often without food and even water, while they were regularly beaten with plastic tubes or police sticks or cables or treated with electrical shocks in order to force them to make confessions. In some documented cases, victims have not survived this torture; others were executed without trial, in particular if the family did not want to collaborate. The confessions sought related often to the names and details of others, like other LGBTI persons or suspected drug dealers. One way out of this situation was to collaborate with the authorities by providing the information requested or agreeing to collaborate in identifying other individuals; another way out was to commit to pay considerable amounts of money, which had to be paid either by the victim or by his/her relatives, sometime over a longer period of time, which raises also the issue of corruption. 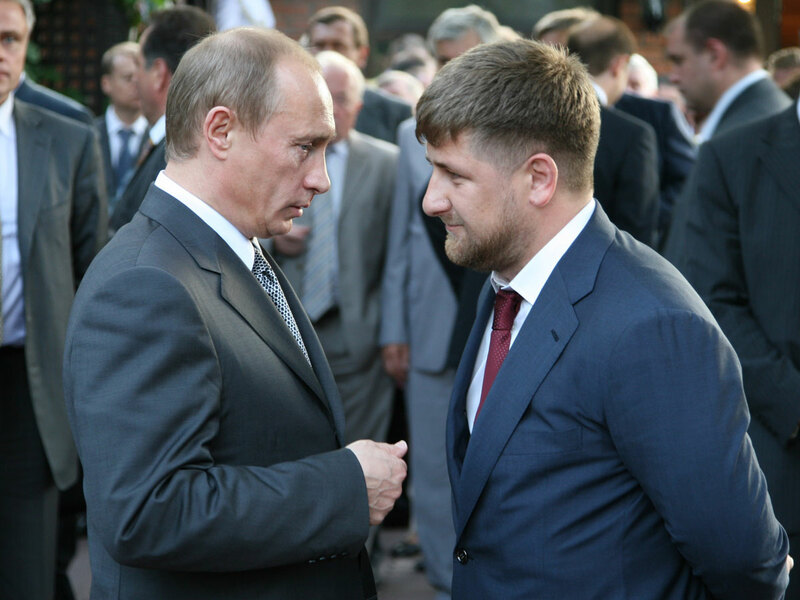 The Chechnya report indicates that purges of LGBT people in Chechnya actually began earlier than we at Hornet first believed — as early as December 2016, exactly two years ago. “It happened in several ‘waves’ or ‘purges.’ The first wave happened from December 2016 to February 2017, while the second wave started in March 2017 and went until May 2017, the month of Ramadan, after which a third wave started, which largely stopped because of the international outcry,” says the report, which adds there are also cases as recent as two and three months old. Detainees were reportedly humiliated with statements like “You were brought here because you are faggots. You bring shame on your people: you shouldn’t exist,” says the report. Their torture often resulted in broken ribs, jaws and bruises, in addition to starvation and dehydration. Victims were also not allowed to wash themselves or their wounds. “Persons who could not stand the torture because of their age or other reasons or could bring shame on the authorities or administration allegedly were killed,” the report states. Those detainees who were eventually released underwent a “shaming their sins” ceremony involving their relatives. According to the report, law officials told families that though the government could murder their family member in the forest as a terrorist, it would be best for the family to murder the LGBT individual. “Either you kill your kid or we will do it for you,” the report claims many families were told. In other cases, victims were asked to kill themselves, and other victims were forced into marriages. Among the recommendations of the Chechnya report, in view of the “overwhelming evidence” of these LGBT purges, Benedek calls for an inquiry into the Chechnya government’s actions and a commitment by the Russian executive branch to bring the perpetrators to justice. The report calls for a special investigative committee and trials held outside of Chechnya to ensure impartiality. To OSCE participating States, the report recommends they not only grant protection to the LGBT people of Chechnya but provide them with safe housing, medical and psychological support and new identities when necessary. As for where things go now, the OSCE member state of Russia has not yet responded to the official report and its recommendations. 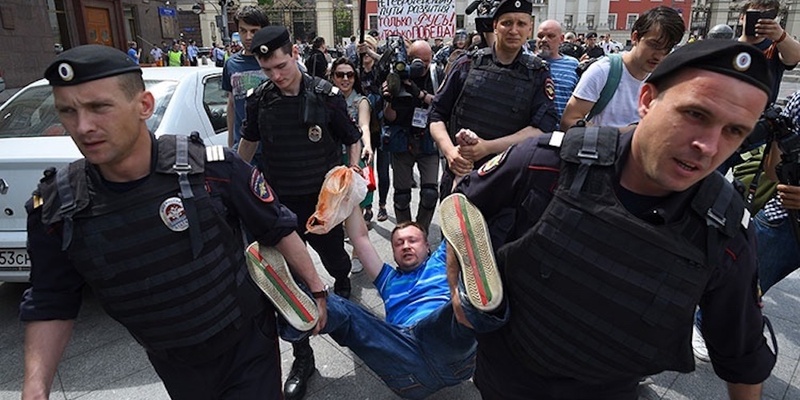 Will Russia finally fess up to the atrocities that have taken place under its eye for the past two years, taking a long-awaited stand against them? Or will Russia continue to refer to reports of these atrocities as “biased and groundless”? 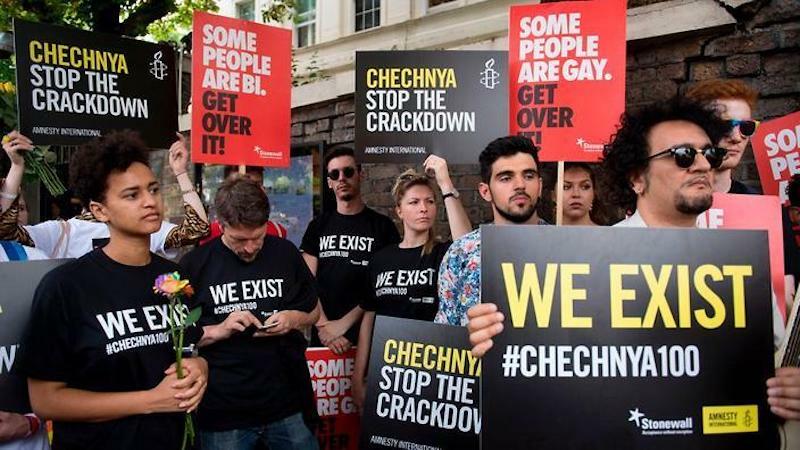 There’s little reason to believe Russia will opt for the former course of action, which means LGBT people in Chechnya will almost surely continue to face persecution and death, in violation of international law and at the hands of the very government that should be protecting them. 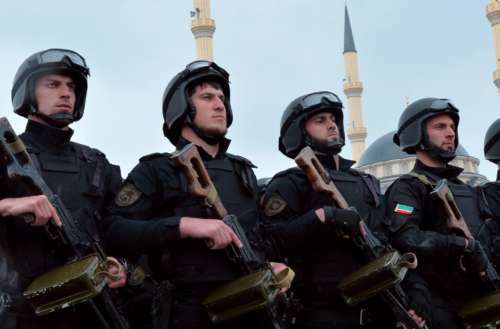 What do you think of the recently released Chechnya report and its findings? Read the Chechnya report in its entirety here.